To come to her tea party this Sunday. Who needs Uncle Sam when you can have tea with Miss C? 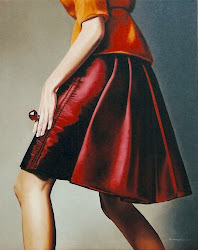 Don't miss the Opening Celebration this Mother's Day for Fashionality: Dress and Identity in Contemporary Canadian Art. Tours, meet-and-greet with several of the artists, roses, speeches, fantastic artwork, and a tea party with performance artist Camille Turner. 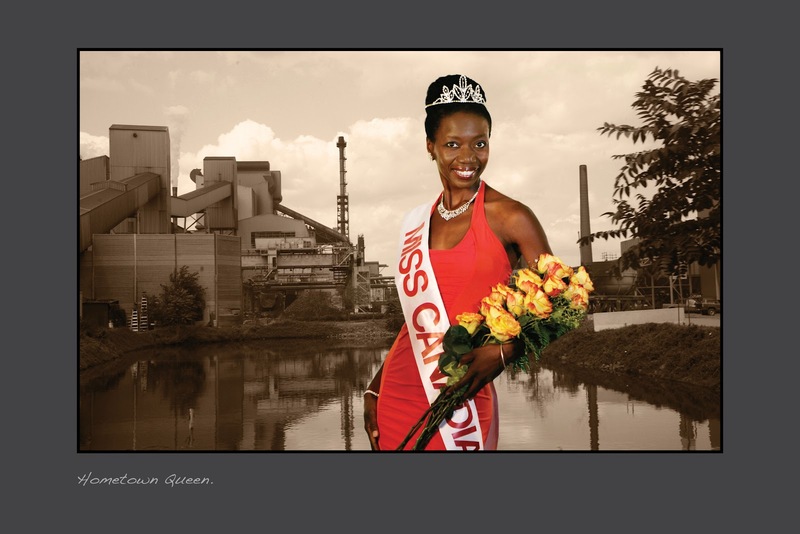 Above is Camille Turner, Miss Canadiana: The Homecoming Tour (detail), mixed media installation from the Red, White and Beautiful Tour, 2002 - present. Collection of the artist.